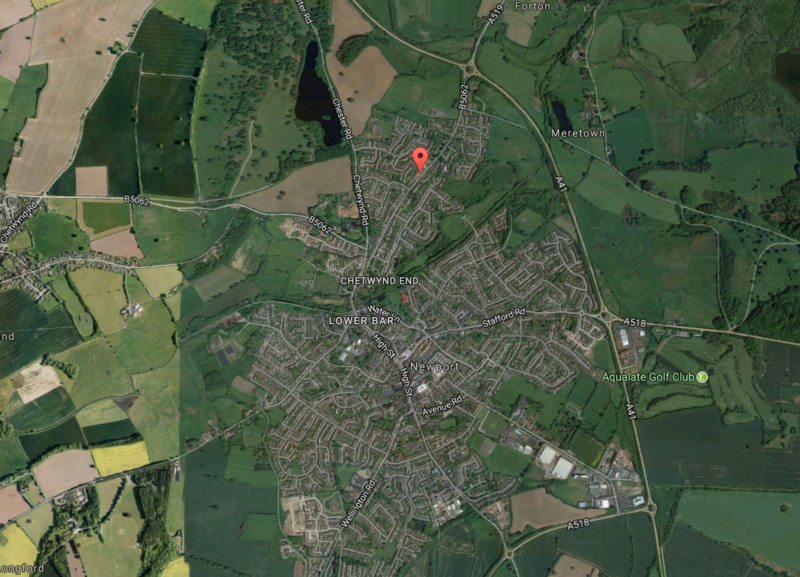 A Residential Development Opportunity. Outline planning permission was applied for under application number CB/17/04108/OUT. Central Bedford Council resolved following extensive negotiation to recommend approval of the construction of up to 100 new homes only for the application to be overturned by Central Bedford's committee members citing `premature development` and the lack of provision of affordable housing. Following the production of a viability statement given the sites previous/existing use as `Brownfield` the LPA conceded that the affordable provision could be limited to 10 dwellings. A payment of £810,000 was scheduled to be paid through a Section 106 Agreement to Central Bedford Council. The matter is currently subject to an Appeal hearing with the Inspectorate and that hearing is anticipated to take place at the end of the first quarter of 2019. We believe the chances of success are very good to the point we are seeking to sell conditionally the opportunity. Since the application was refused Linden Homes, who own the adjacent land, have a reserved matters application approved under application number CB/18/008111/RM in September 2018 and Bellway (who own land opposite) are currently processing a reserved matters application under number CB/18/03530/RM due to be resolved by January 2019. We believe these consents will have a considerable weight on the appeal decision. 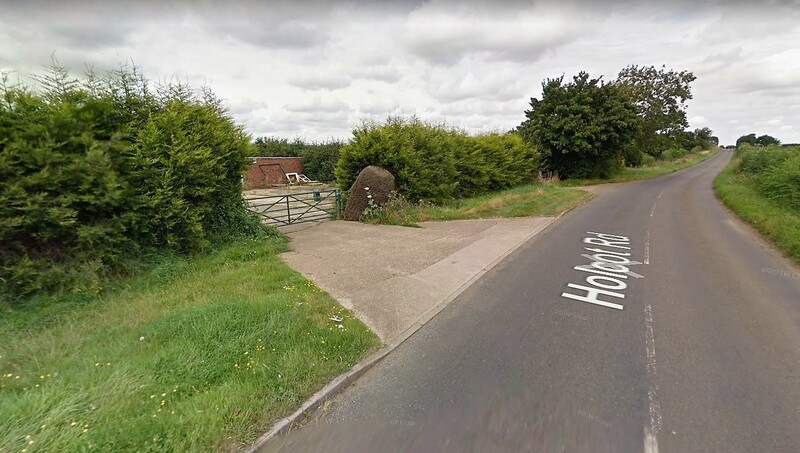 The Site forms approximately 8 acres (3.3 hectares) of land which currently contains three independent residential properties, a commercial yard and motorbike racing track. The site is in the greenbelt which is subject to a wider and bigger allocation of residential housing known as Bidwell West which has an outline for development comprising up to 1850 dwellings, non residential uses including employment space and a new primary school. Rarely available building land in the green belt with planning permission to build a palatial 6000 square foot luxury home on a plot with a 35 meter frontage and 95 meter depth. The local planning authority have written to confirm they would consider an alternative planning application for that square footage to used for 2 or 3 new dwellings. Situated close to the famous Dunstable Downs and down a private lane this has to be considered a superb development opportunity. Planning consent exists under the application number CB/17/06045/FULL and is described ``New 6 Bedroom House``.The date of the consent is the 15th of June 2018. The consent lasts for three years. Viewing please is strictly by appointment. House with Industrial Buildings/Offices and Land. 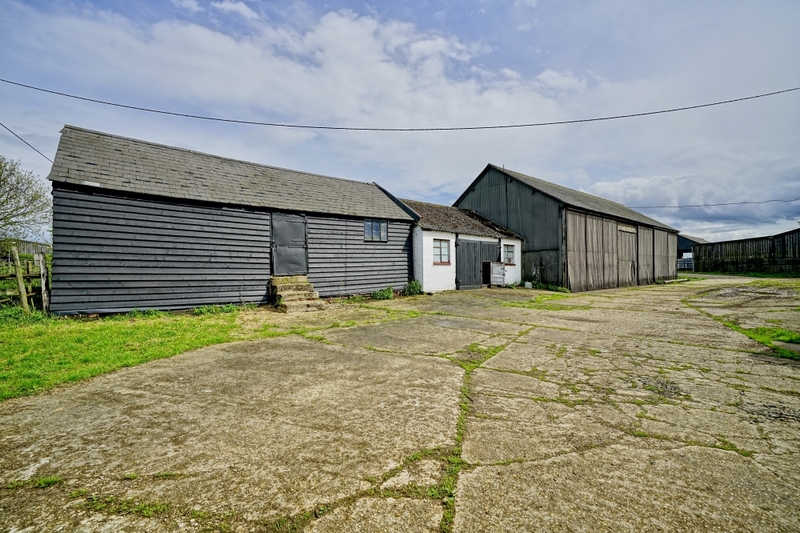 An interesting opportunity to purchase the freehold of this smallholding comprising a four bedroom house, various industrial and office buildings and seven acres of paddock land and parking. There is also a garage block and swimming pool complex and two full access entrances. 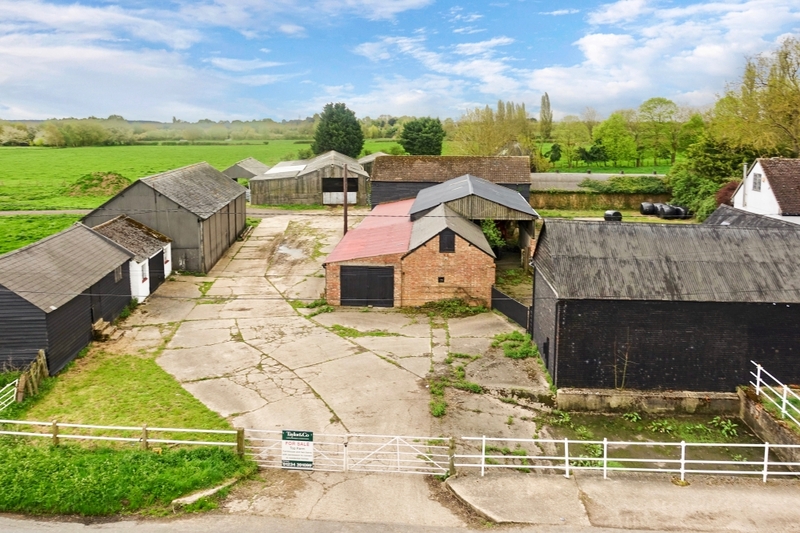 Situated off the A508 and close to the village of Cosgrove this smallholding has much potential for expansion and other uses subject to planning. The owner is seeking an unconditional sale. The holding has no previous planning history of any note. Viewing please is strictly by appointment. 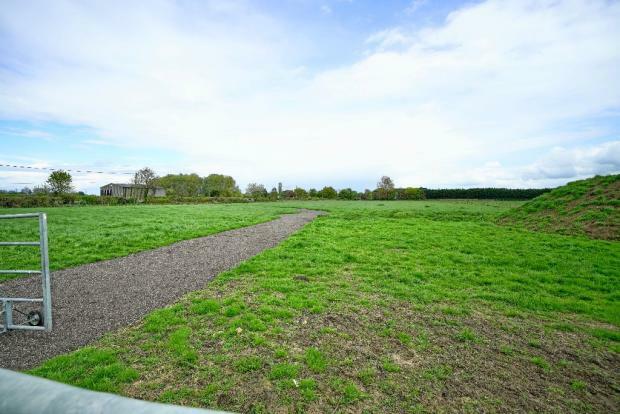 An individual building plot with Outline Planning Permission for the construction of one new detached home. 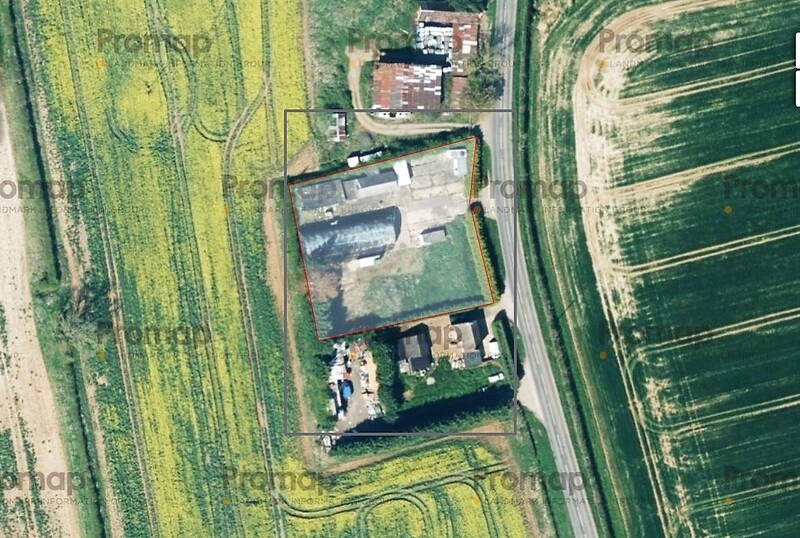 Consented under Planning Reference No: CB/18/03243/OUT - 12 Back Street, Clophill, Bedford MK45 4BY. The Plot is accessed up a long drive which currently served two bungalows and offers great views from an elevated position. Viewing is strictly by appointment please through Glenn Taylor. 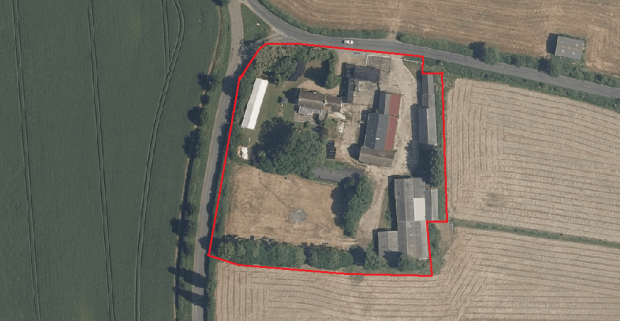 A plot of land extending to approximately half an acre, which comprises some outbuildings and a large (over 3000 square foot) oval shaped industrial unit. The use classification is B8 storage and distribution. The site is redundant and the Government has encouraged these types of property to come forward for residential uses, subject to the completion of a prior notice approval application. Our planning advisors have reported that the site may well conform to policy given the use and the history. We are selling this site unconditionally based on a Guide Price of £300,000, Subject to Contract.